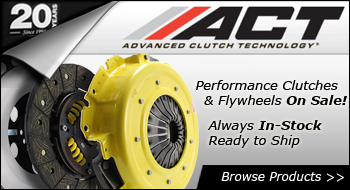 Take an additional 10% off on all ACT clutches and flywheels. 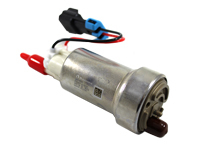 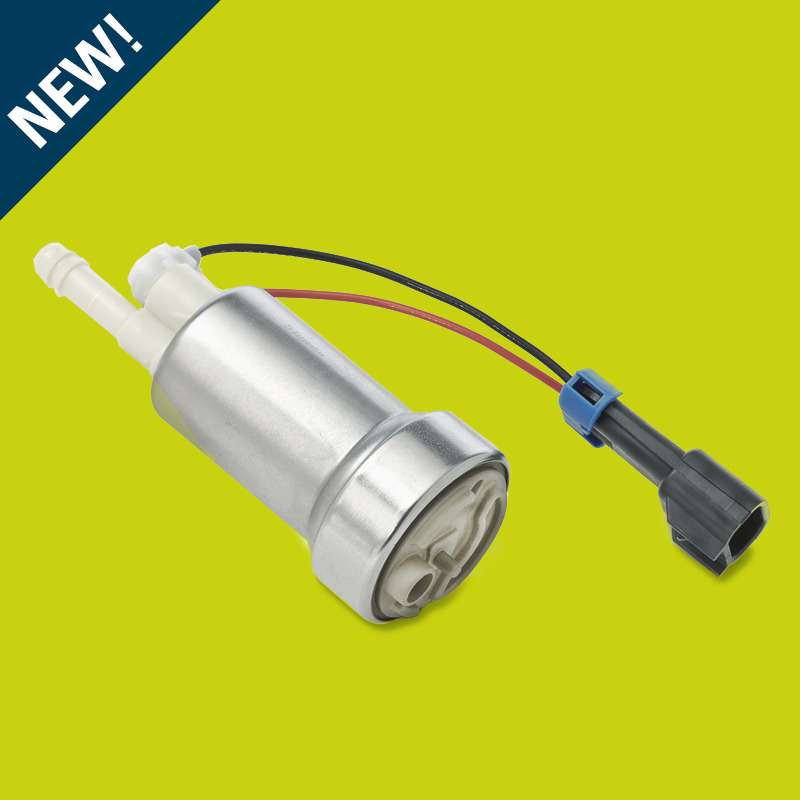 For a limited of time, we are offering special prices on Walbro 450lph and 255lph fuel pumps! 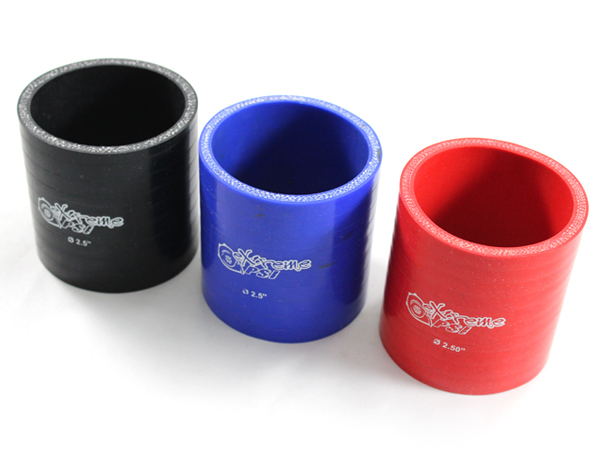 Grab them while supplies last! 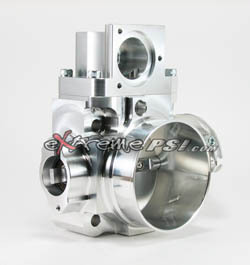 Offering best prices and largest selection! 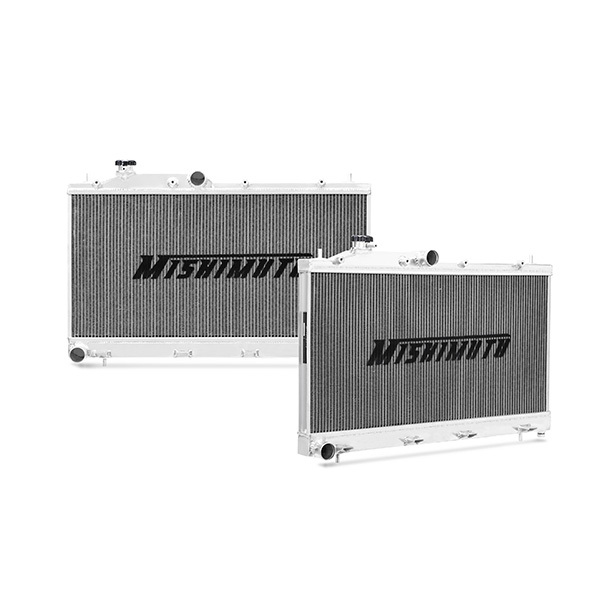 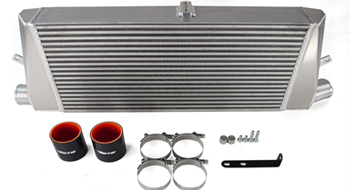 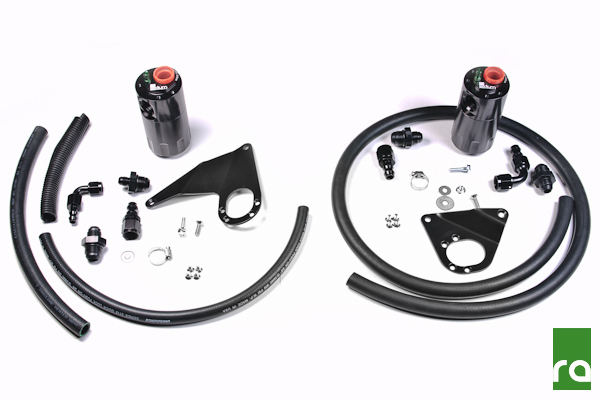 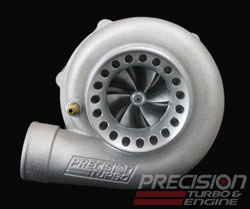 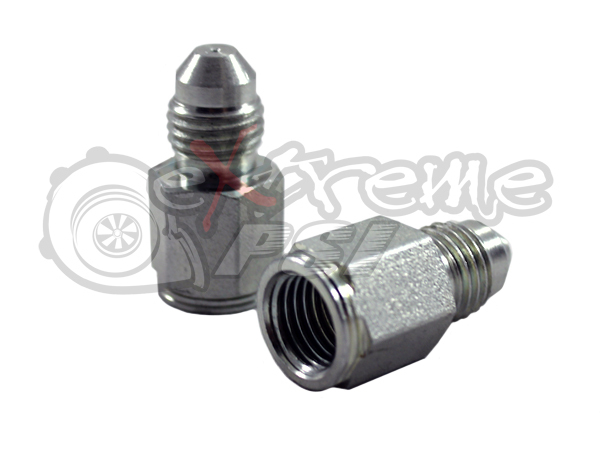 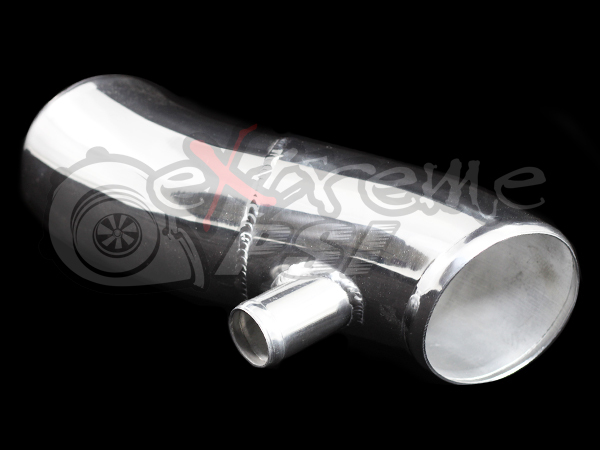 Sale On All Extreme Turbo System products! 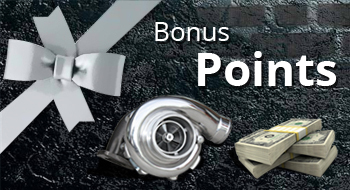 Walbro Special - Limited Time Offer! 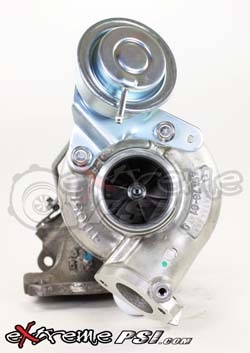 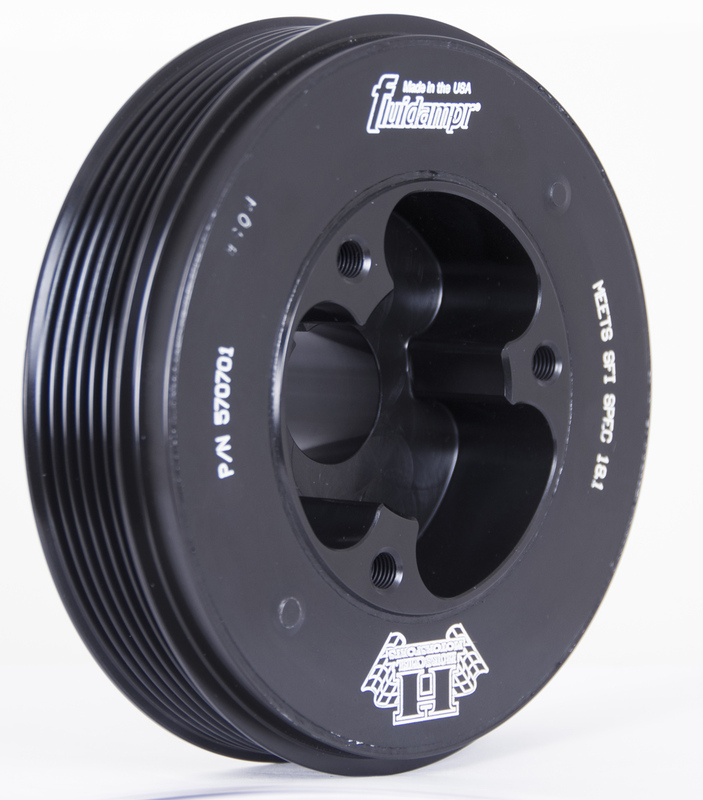 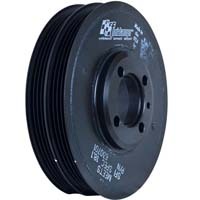 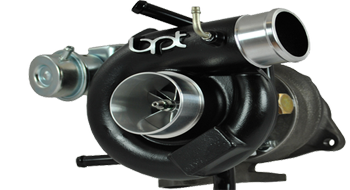 Discounted Price On All Blouch Performance Turbo! 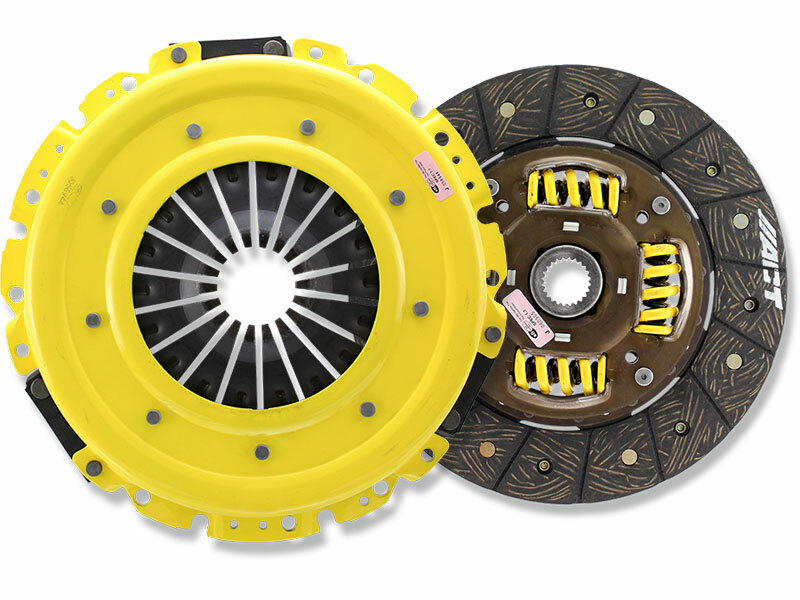 Competition Clutch SALE! 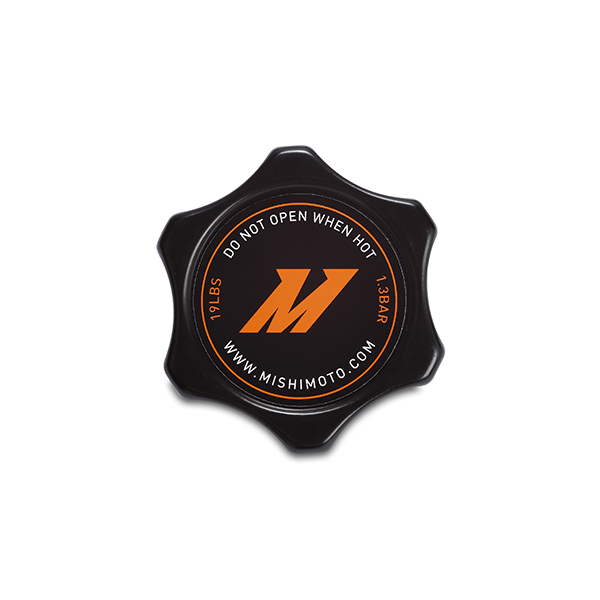 Always in stock! 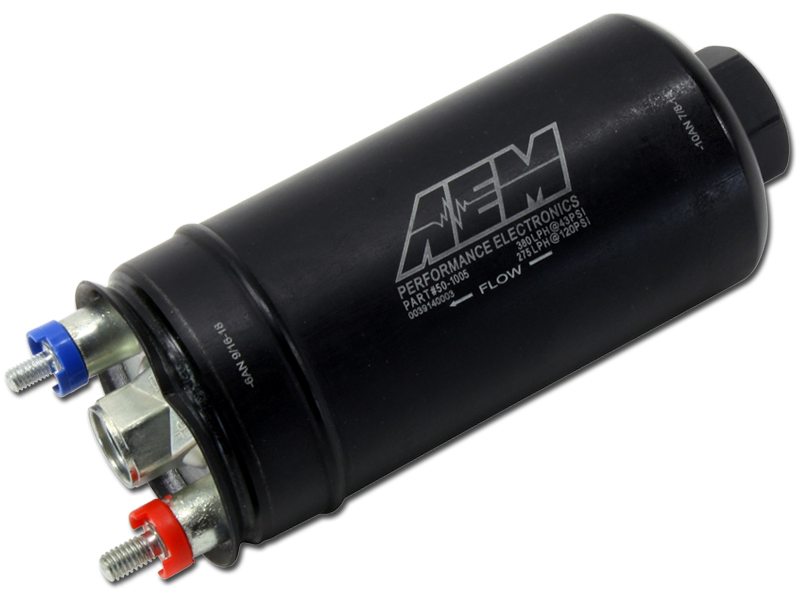 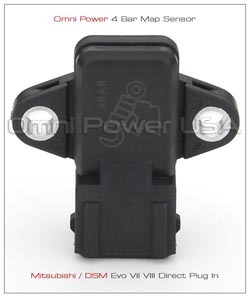 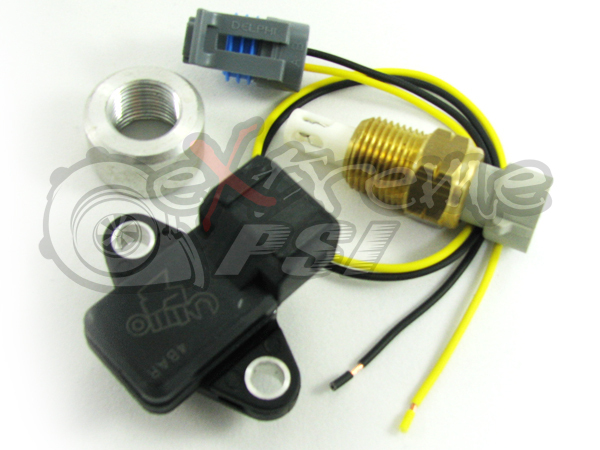 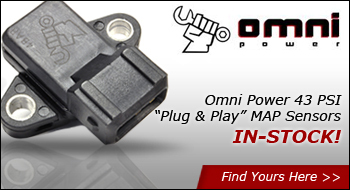 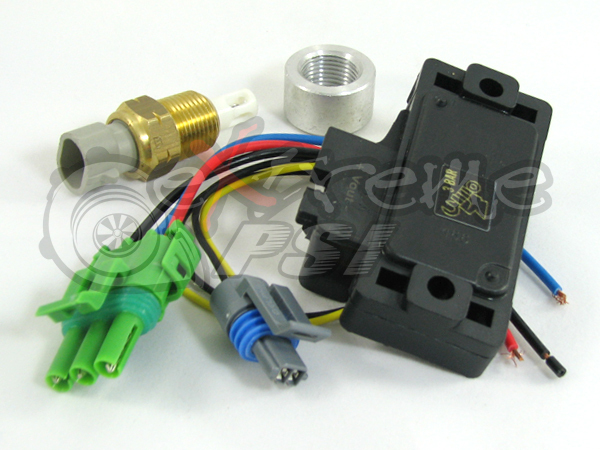 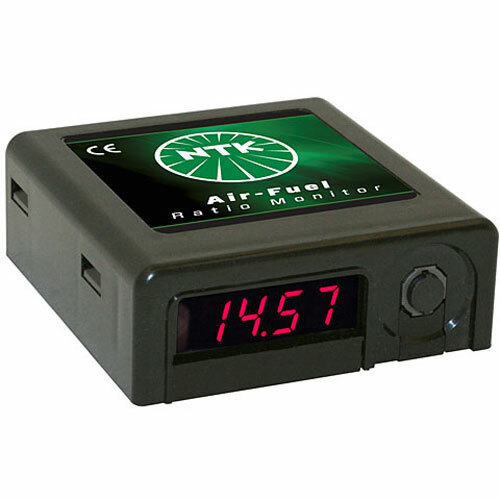 Omni Power MAP Sensors IN-STOCK! 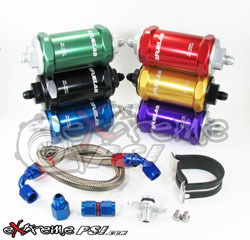 Extreme PSI Gear In Stock! 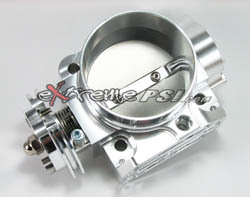 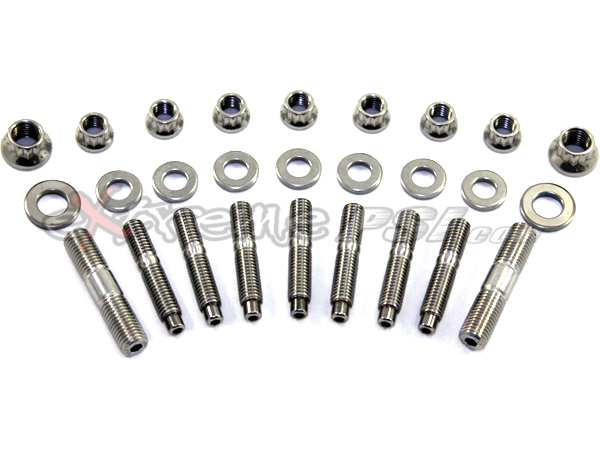 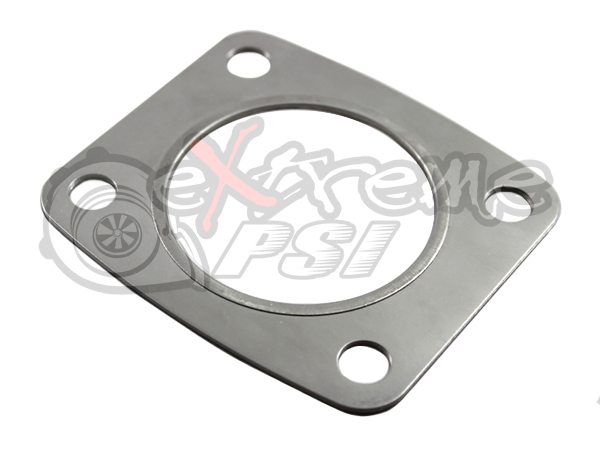 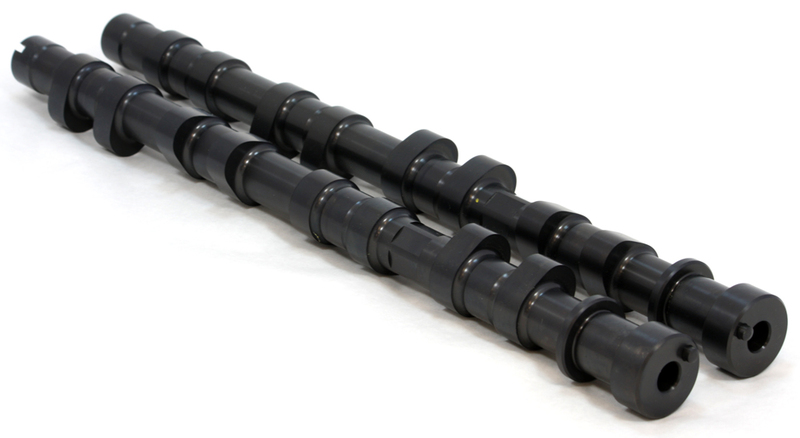 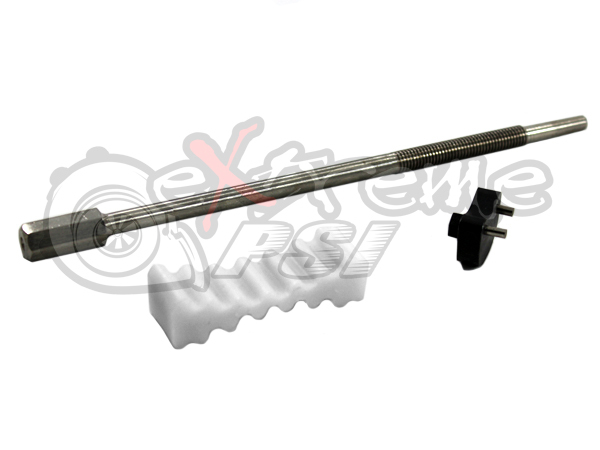 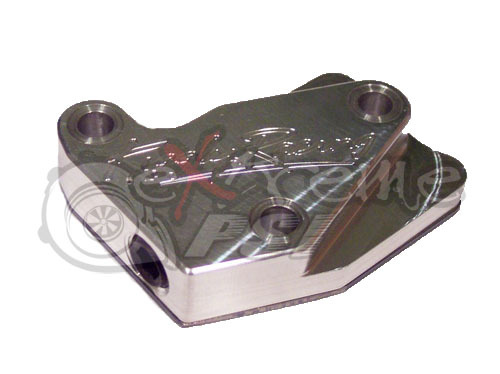 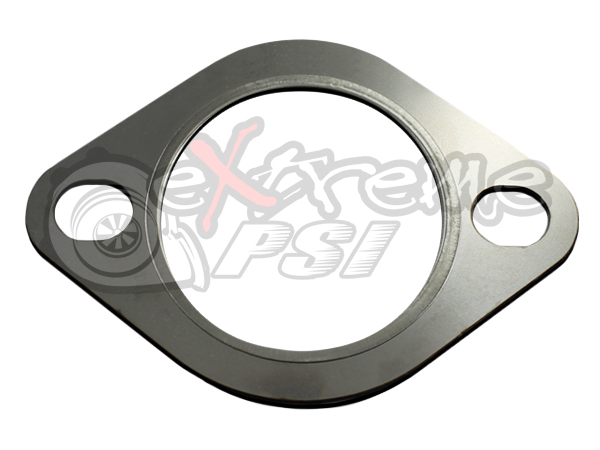 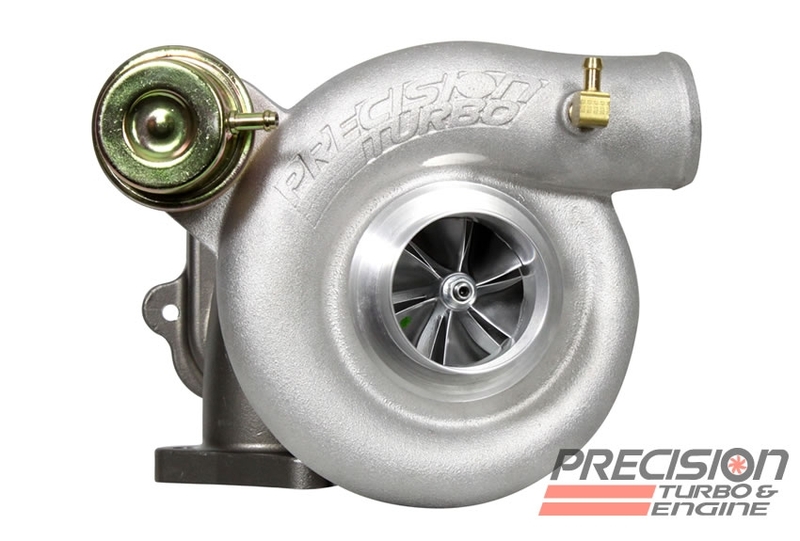 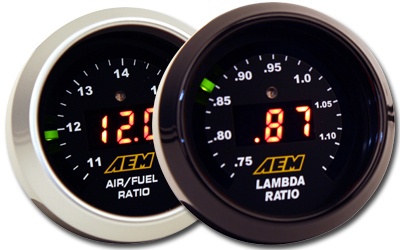 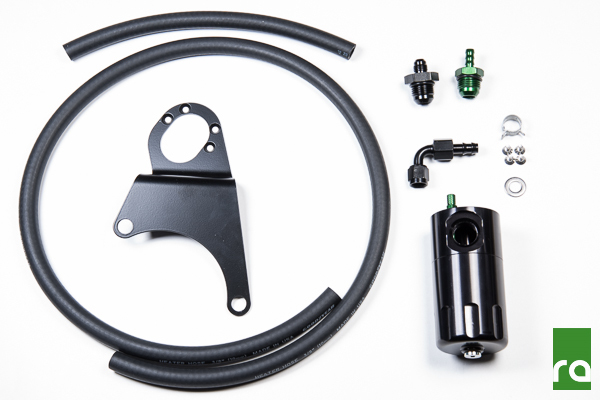 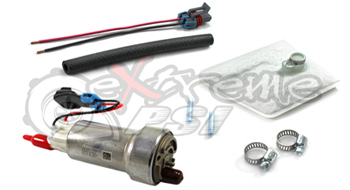 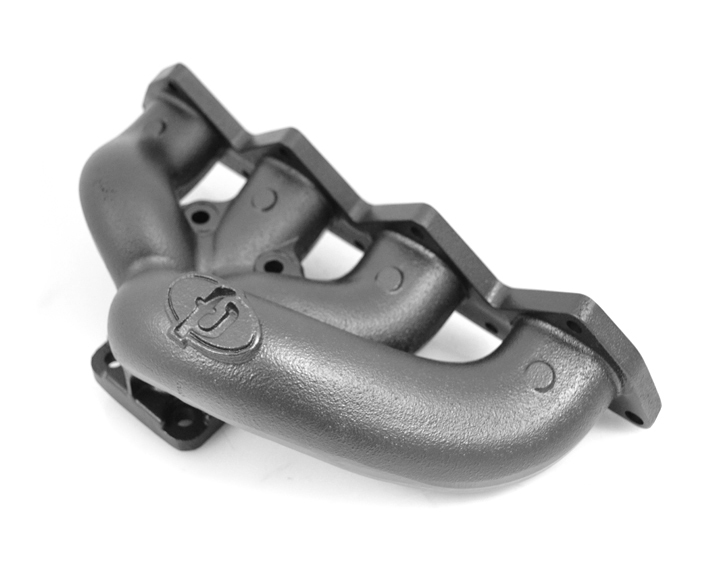 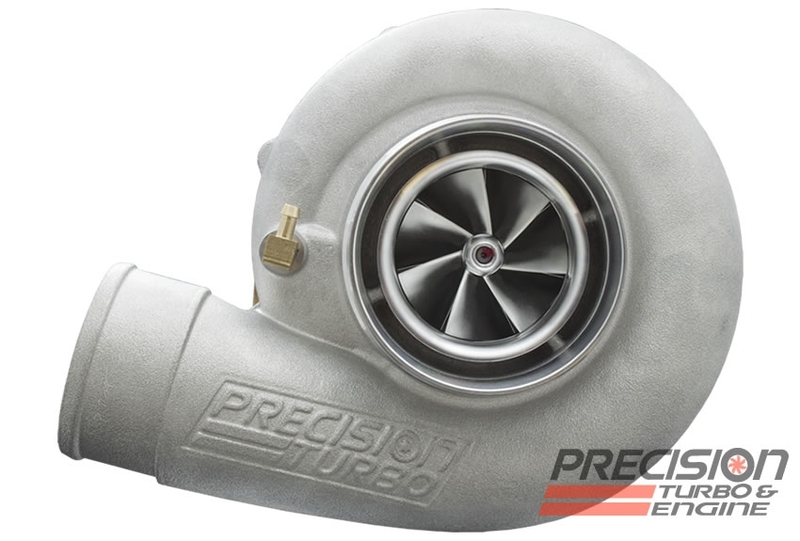 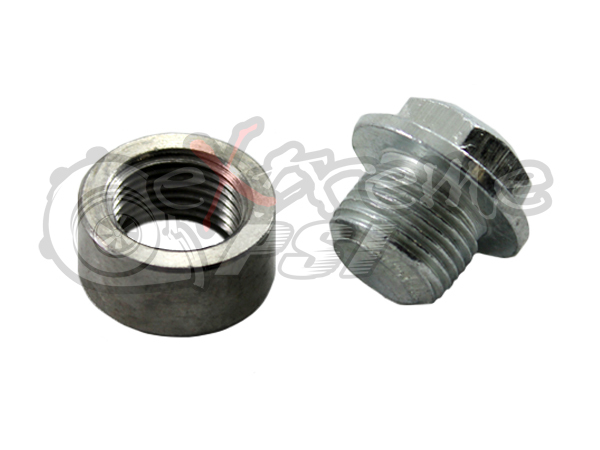 Extreme PSI is your #1 source for In-Stock performance parts. 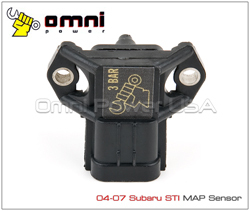 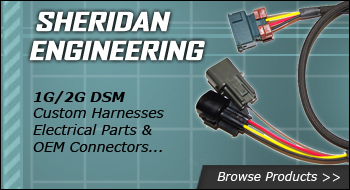 We offer thousands of OEM and aftermarket automotive parts for a variety of vehicles including Mitsubishi, Subaru, BMW, Dodge, Honda, Acura, Toyota & Lexus. 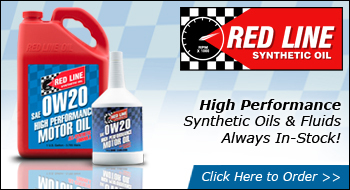 We also offer worldwide same-day shipping to our customers, a competitive price match policy and a more than knowledgeable sales staff. 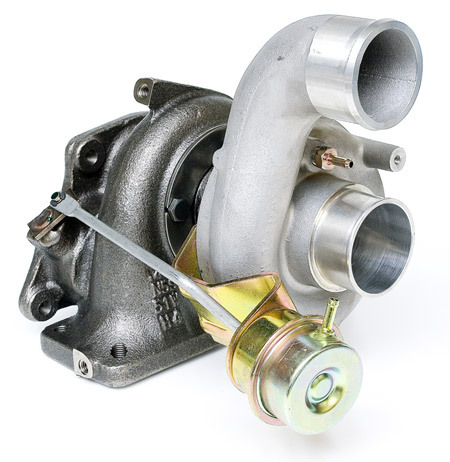 Specializing in everything from turbochargers and wastegates to gaskets, bolts and other hardware we are your one stop shop for adding speed to your ride!